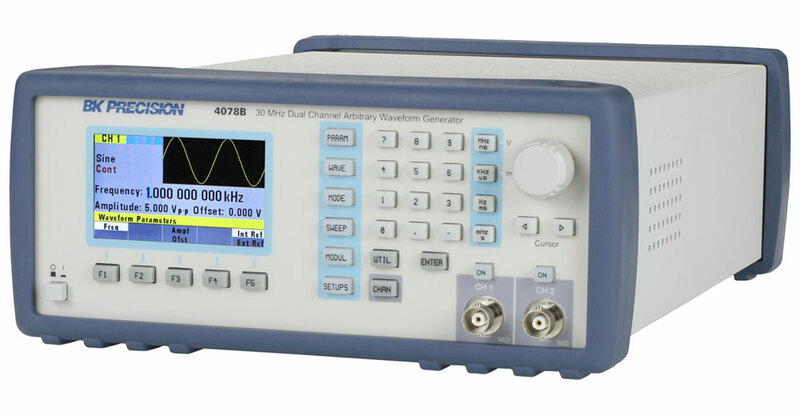 The 4075B Series Arbitrary/Function Waveform Generators combine a DDS architecture offering easy-to-use conventional function generator capabilities with a true point-by-point AWG architecture to produce accurate and precise arbitrary waveforms. 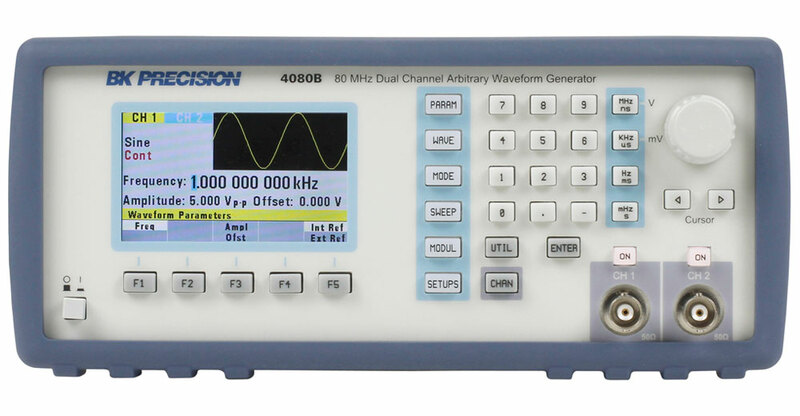 Arbitrary waveforms have 14-bit amplitude resolution, 200 MSa/s sample rate, and large waveform memory up to 16,000,000 points (depending on model). 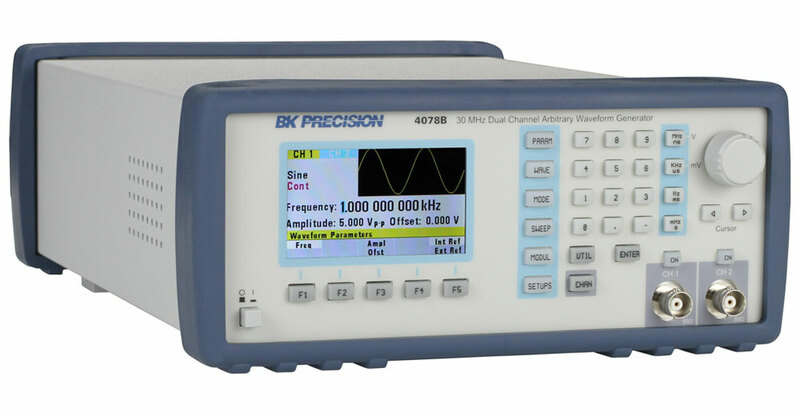 Waveforms can be output in continuous, triggered, gated, or burst modes. 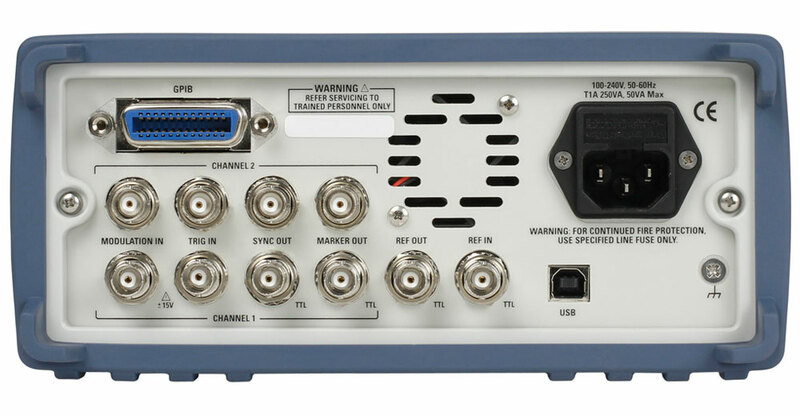 The instrument can be remotely controlled using SCPI-compliant commands via USB and GPIB. 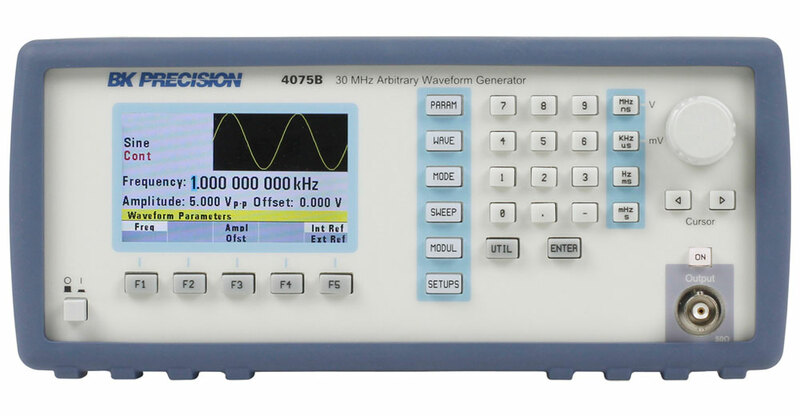 Extensive features such as internal or external AM, FM, and FSK modulation along with versatile sweep capabilities and variable edge pulse generation make these generators suitable for a wide range of applications including electronic design, sensor simulation, and functional test. 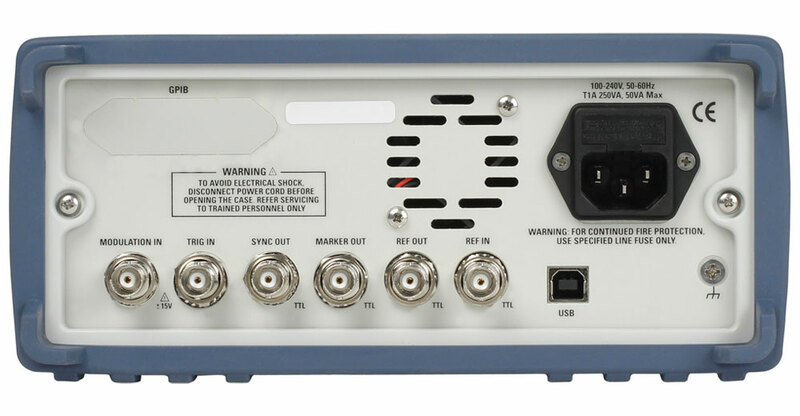 Standard BNC to Alligator clips test leads. 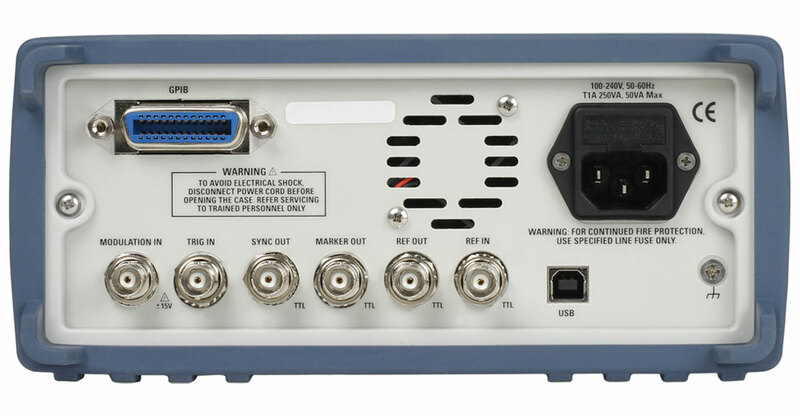 General purpose test probe set that includes BNC to BNC cables, BNC adapters and test clips.